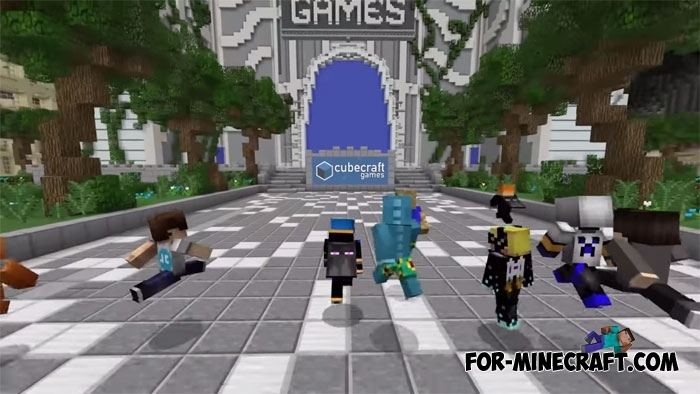 Minecraft is getting better every day, new ideas and concepts are implemented, even the most fantastic offers can become a reality. 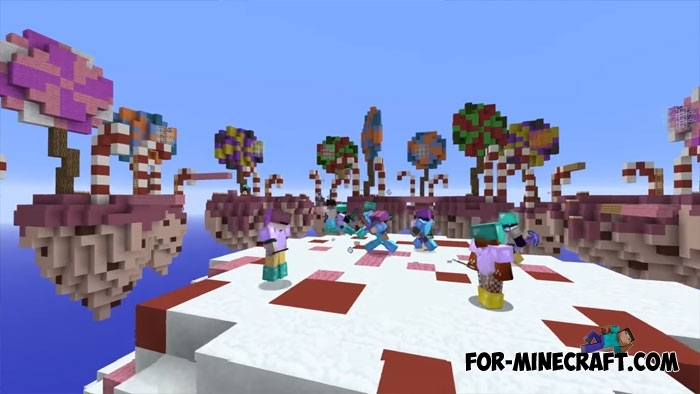 And recently the Mojang studio released a video in which it showed some of the features of the future game update, and not only that. The video contains a lot of new for all platforms, including game consoles. Perhaps the most important news is cross-platform support. That is, players can play together on any device! 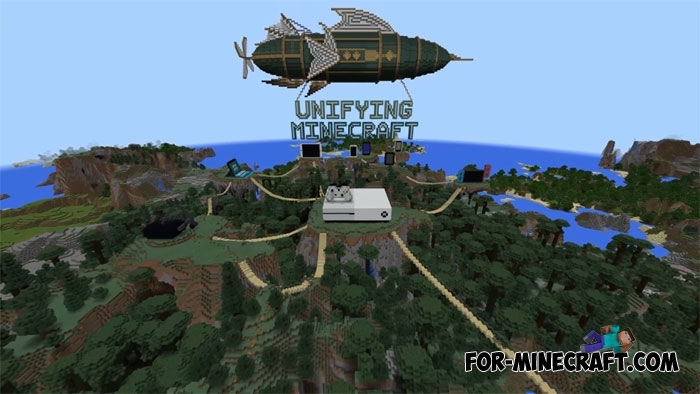 The update supports virtual reality, allows mobile devices and consoles players to play on the same server. This is very convenient when the game is installed on a smartphone, and your friend plays the java version of MC. In any case, the process of the game will become much easier and more enjoyable. The second exciting news is adding tab servers. When you enter the main menu, you will see a new tab that displays the most popular servers. At the moment there are only a few known servers, but this list will be updated. And the last feature is the graphical update. 4K resolution will be available in the next game update, so prepare your powerful devices, this requires a lot of resources. 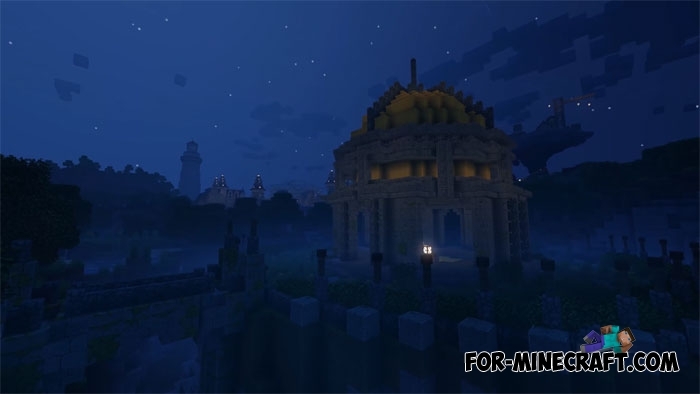 In addition, Minecraft for the first time will get some semblance of shaders and you will see a realistic nature: wind, sun rays, fog and shadows and much more. In any case, we have to wait for this update, the release date is scheduled for this summer. I think MCPE 1.2 is no exception and will appear this hot summer. Sofa Ideas (In-game Furniture) (Minecraft PE 1.1)You will find 10 beautiful sofas, armchairs and even thrones that have a simple structure but look very realistic..
Minecraft PE 0.16.0 - Release date and changelog!Recently, developers have told a lot of different information that will be added to the new version - Minecraft PE 0.16.0..
KMPE Shaders v2.5 MCPE 0.11.X/0.12.X/0.13.X/0.14.0 Incredibly cool shaders for Minecraft Pocket Edition 0.12.1/0.12.2/0.12.3/0.13.0 from the creator of the popular Factorization mod!